Are you fed up of writing blogs, recording podcasts or creating videos and not getting anything from it? Are you overwhelmed by Social Media, SEO, Email Marketing, Paid Ads? Are you sick of wasting your time with poor performing ‘Content Marketing’ and now want to actually make some money and grow your business?! Content Marketing offers the biggest opportunity for growth, but the world is overcrowded and overwhelmed with content. If you don’t do things a little differently, then you don’t stand a chance. If you want to build an audience, create fans, and start making money from your content, then you need to be a Content Maverick. 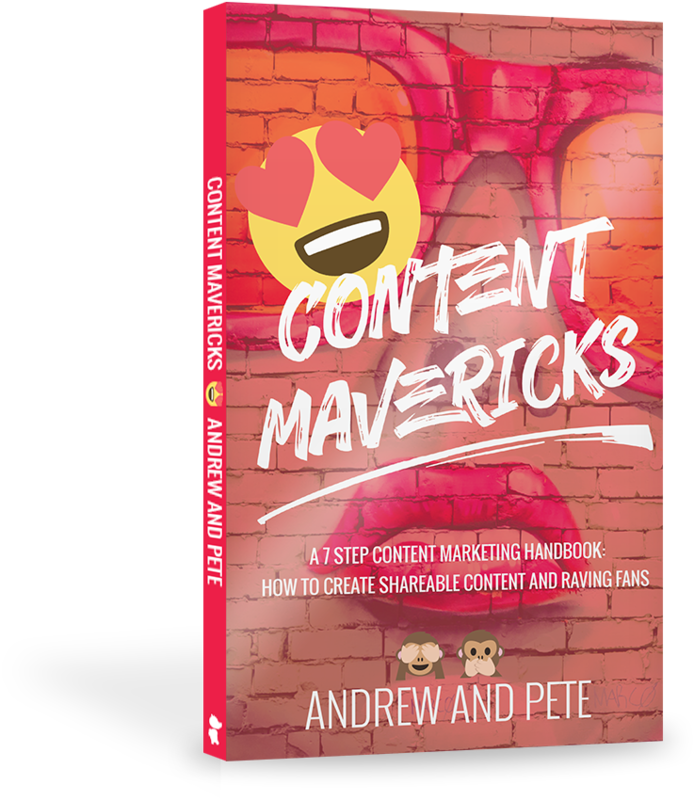 Our revolutionary Content Mavericks process, takes you through 7 logical steps to create a content marketing strategy that not only helps you create insanely shareable content but also GENERATES SALES! So, are you going to continue banging your head against the wall or are you going to stand out and grow your business faster than ever before?